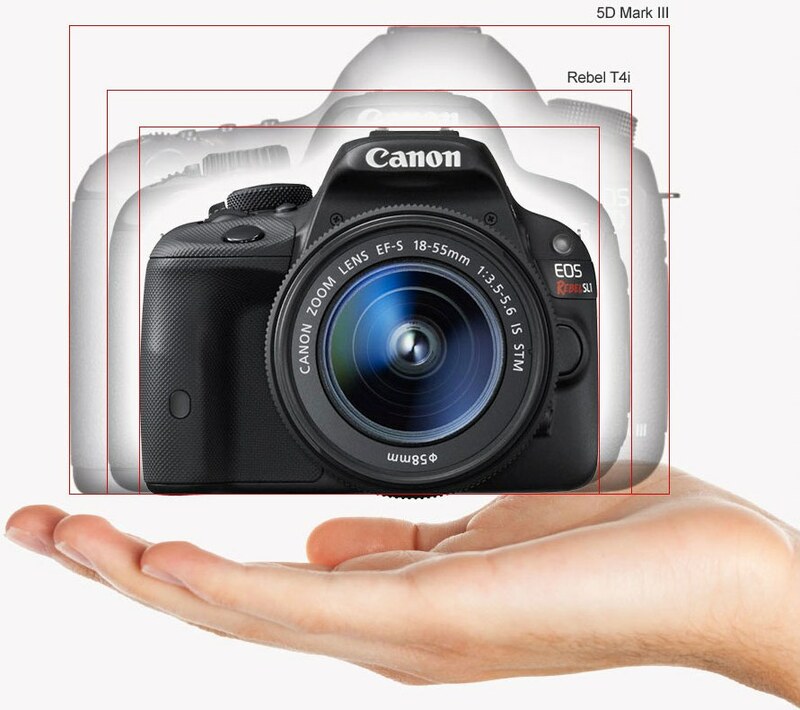 In February, I reported Canon is expected to announce the EOS Rebel SL2 some time this year. Indications are the date will be early Q3 of 2017. The new, small DSLRs will be a bit smaller and lighter than the current EOS Rebel SL1 and will have specifications similar to the recently announced EOS-77D. Perhaps like a 'baby' EOS-77D. However, the exciting news for many photographers is the expected announcement of the affordable full frame EOS 6D Mark II some time in early Q3 of 2017.